Beautiful home on a cul-de-sac in The Tradition with Litchfield By The Sea Private Beach Access and other amenities (fishing lake, tennis courts, private beach house). The Tradition also has its own community Pool, Clubhouse and 2 Tennis Courts. Some of the features of this home include: Hardwood floors, Granite Countertops in the kitchen, Great Room, Vaulted Ceilings, Carolina Room, Screen Porch and Private Back Yard. 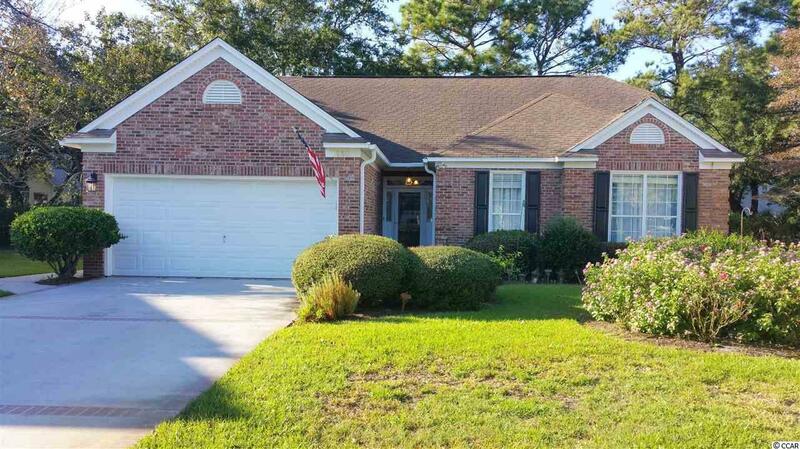 Located in The Tradition Golf Community with 8 other Golf Courses close by in Pawleys Island. Click the VIRTUAL TOUR link for Litchfield By The Sea Videos, Floor Plans, Area Attractions, Aerial Map and More Pictures.